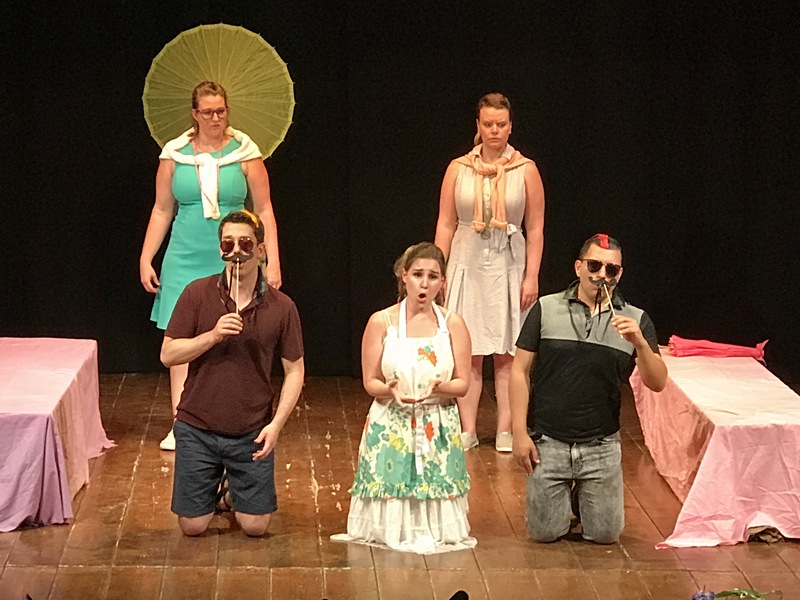 Greve Opera Academy & Music Festival is for young opera singers who seek the opportunity to perform leading roles in fully staged opera productions with professional orchestra. We focus on providing artistic excellence combined with the practical professional experience. 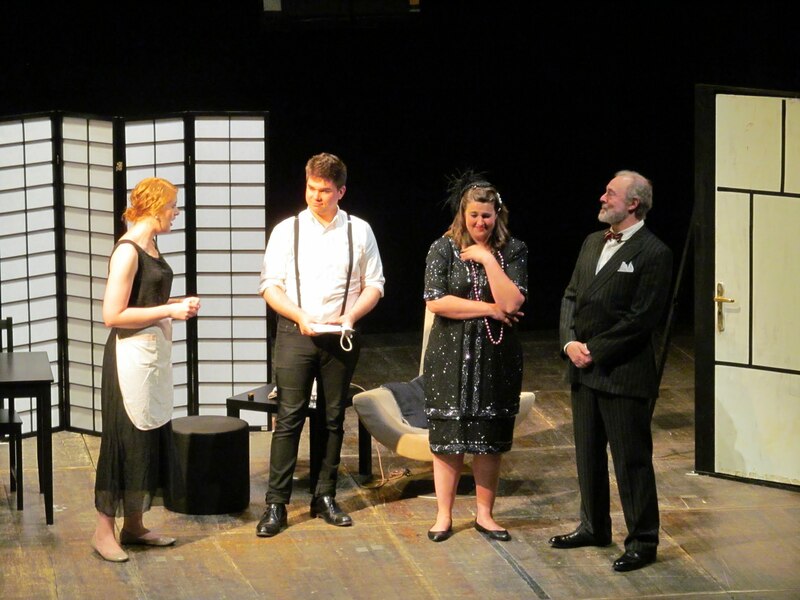 The 2019 Edition of the festival will feature productions of Puccini’s Suor Angelica & Gianni Schicchi as well as other concerts and recitals. 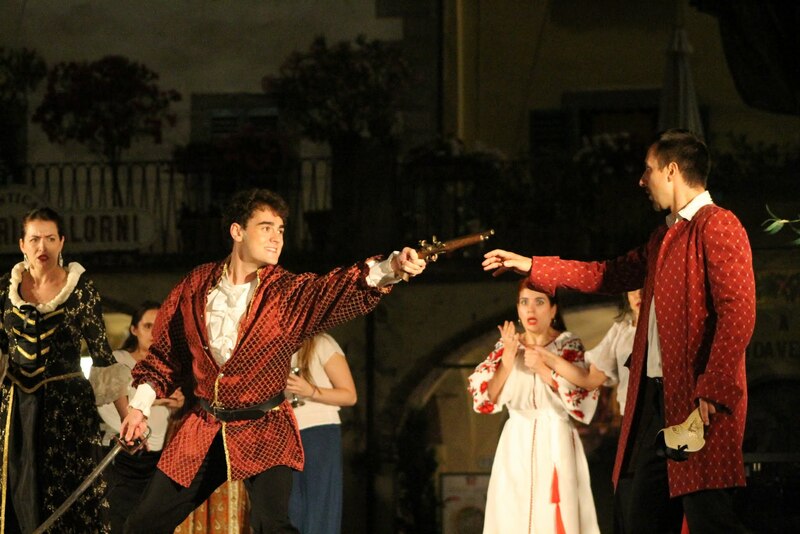 Opera performances and concerts will take place in Greve-in-Chianti and in Florence. 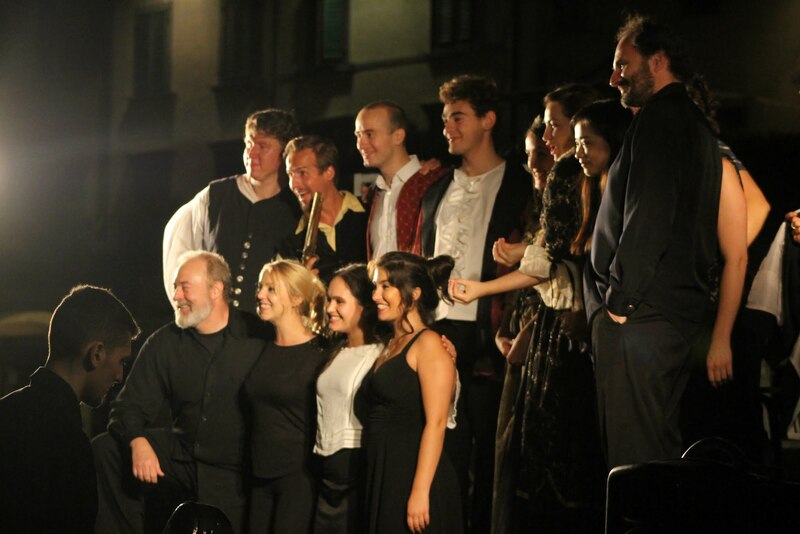 Program is a collaborative project of Connecticut Lyric Opera, Connecticut Virtuosi Chamber Orchestra and the municipality of Greve-in-Chianti in Tuscany, Italy. Audition for this program is required either live, or by an unedited video of 15 minutes.